Oops. I mean kale chips. 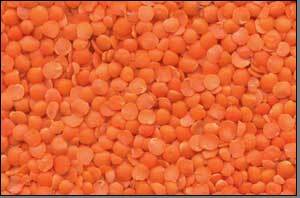 Love red lentils, they are a fabulous fast food, I just made a very similiar dish this past week and added some sweet potatoes and swiss chard from our local farm market. I served it with brown basmati rice….yumm!